We will stop distributing and updating "Phantom 2 Vision Assistant Software v3.8, Phantom 2 Vision Assistant Software v3.6 ( for WIndows & Mac)" & "Phantom RC Assistant Software v1.2"on May 15, 2018, including adaptations to the new version of the operating system. After May 15, 2018, the software is still available for download. The server shutdown time will be announced separately. Looking ahead, DJI will continue to provide the best tools and services for users and developers. Just ensure that you are running the latest firmware (v3.04). 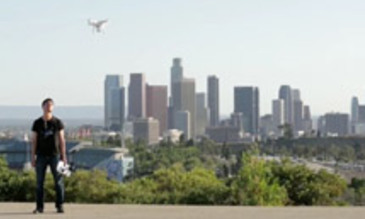 Visit https://www.dji.com/product/phantom-2-vision/download to download the latest firmware and installation instructions. 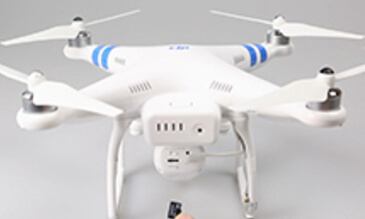 The Phantom 2 Vision is no longer in production. 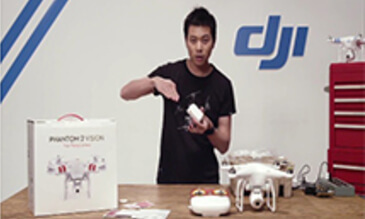 For the latest in DJI technology, please view our product recommendations below. The ultraportable Mavic Air features a 3-axis gimbal and 4K camera built for any adventure.